Lisa joined our firm as a Geriatric Care Coordinator in March of 2017. Lisa moved to Mt. Pleasant, Michigan in 2006. She studied Master level Social Work at Michigan State University. She proceeded to work as a medical social worker with experience in hospital, medical oncology, home care, hospice, and long term care. 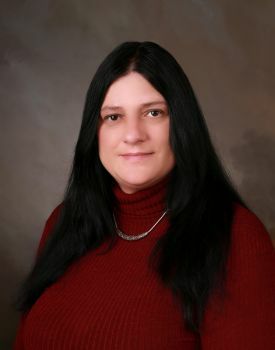 Lisa provided and continues to provide compassionate advocacy, case management, education, counseling, bereavement services, referrals to link individuals to needed resources, and case management.